Ah, Valentine’s Day: You either celebrate it or you actively protest the holiday. Or maybe you just don’t have any strong feelings either way and go about your life without planning a damn thing. But for those of you who do plan to partake, the day usually consists of a surprise bouquet of roses and a sweep-my-date-off-their-feet, candle-lit romantic dinner that ends with a decadently sweet Valentine’s Day dessert. Sounds about right, right? This year, surprise your Valentine’s Day date one more time at the end of the night by making your own dessert. Correction, make an Ina Garten dessert. The Barefoot Contessa host and multi-cookbook author knows a thing or two about making a meal, especially one that pleases her husband of 50 years, Jeffrey Garten. 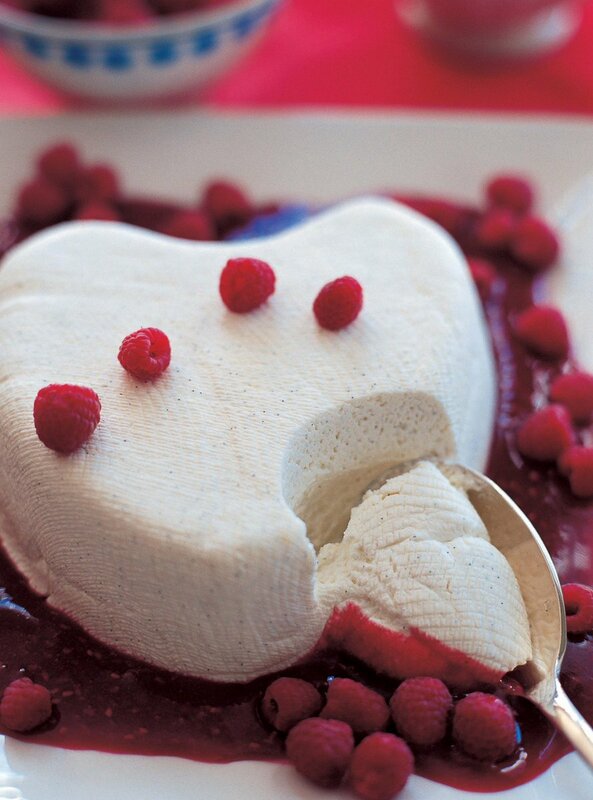 So you know these Valentine’s Day desserts won’t disappoint. Cold vanilla Ice cream meets warm chocolate sauce in this decadent dessert of cream puffs. 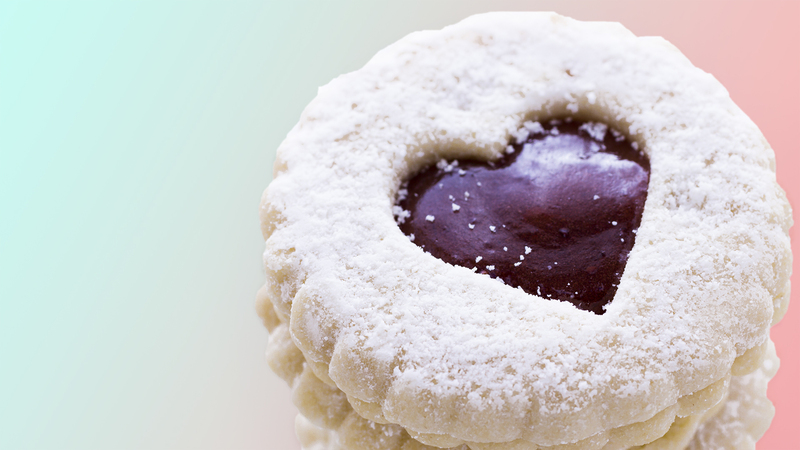 Nothing screams happy Valentine’s Day like a plate with a handful of powdered sugar-topped cookies with red heart centers. Last year, Garten made the love of her life this fluffy heart-shaped crustless cheesecake with a tart raspberry sauce drizzled around the base. 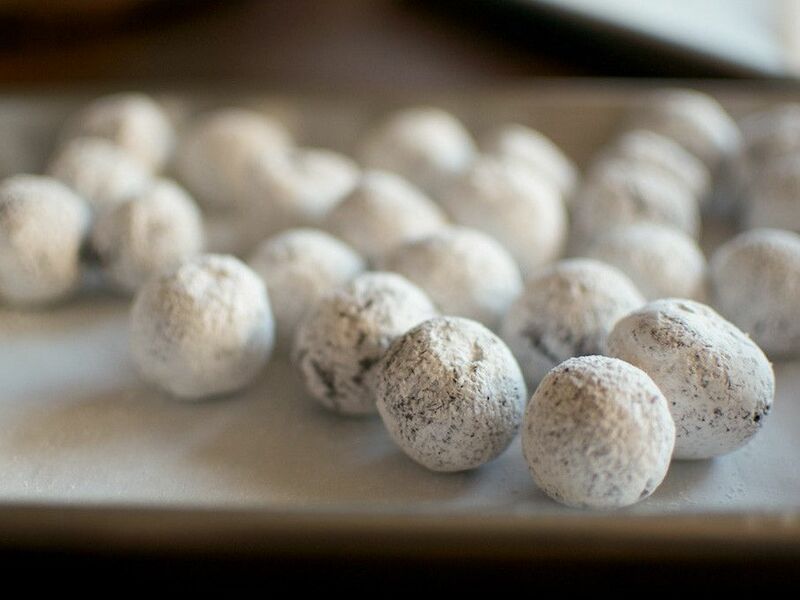 This chocolate truffle recipe takes nearly no effort at all to make. 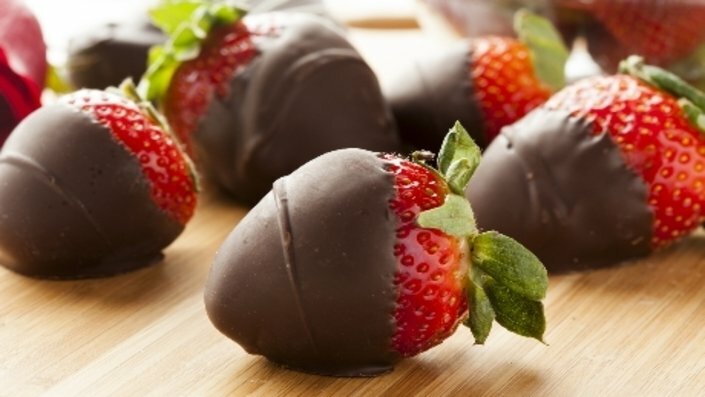 It’s the easiest, quickest dessert to make on Valentine’s Day (they take just 10 minutes), and yet they’re the most romantic. Go figure. This chocolate cake is so good you won’t want to make it just on Valentine’s Day. Fellow TV chef Giada De Laurentiis makes it every year on her birthday. “Ina uses a cherry liqueur in the frosting that is just freaking phenomenal and actually seeps into the cake itself,” De Laurentiis told InStyle in August 2016. Are you a kitchen powerhouse and really want to impress? Take on this advanced chocolate crème brûlée recipe from Barefoot Contessa. Sprinkle these cookies with a bit of raw sugar and fine sugar, and they’ll be perfect. 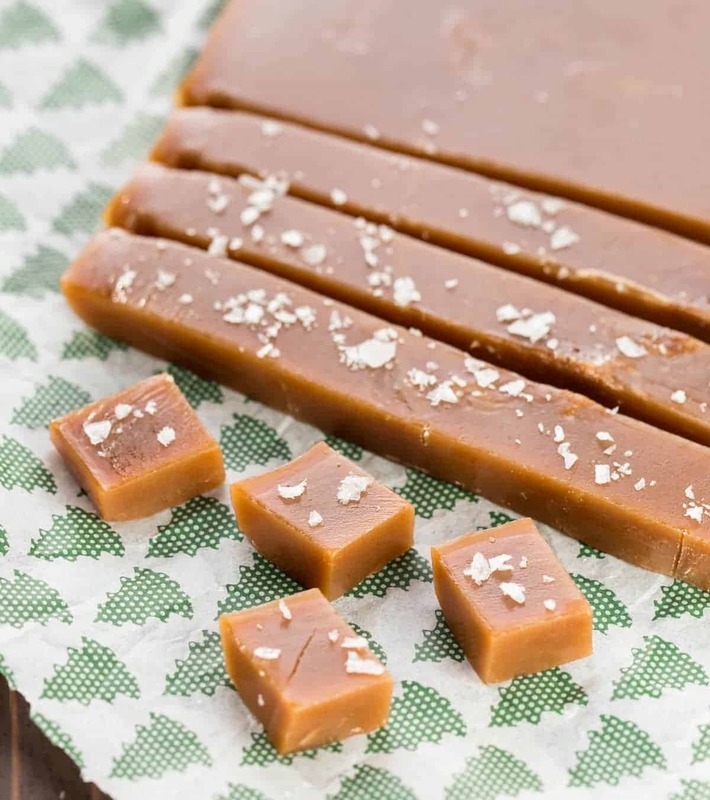 If your Valentine’s Day date is more of a caramel fan, Garten’s fleur de sel caramels will do the trick. 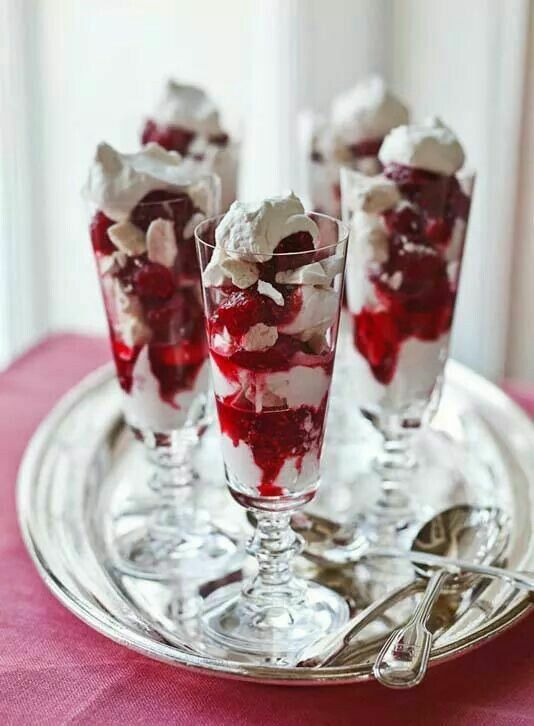 An Eton mess is a traditional, deceivingly simple English dessert complete with layers of strawberries, broken meringue and whipped double cream. This dessert is irresistible, and they won’t last long. We know; we know. We have two cheesecake recipes on this list, but a raspberry cheesecake always deserves a spot on the Valentine’s Day culinary lineup.